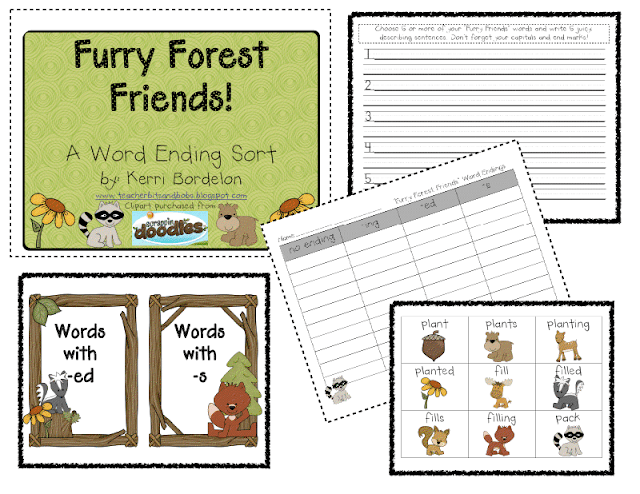 Teacher Bits and Bobs: Word Ending Sort on TPT! and a Writing FREEBIE! Word Ending Sort on TPT! and a Writing FREEBIE! I am OVER MY HEAD in paperwork and assessments, trying to get ready for Conferences in 2 weeks. Add to that short 4 day weeks for the whole month of November and there is like NO TIME to teach! How will I have time to teach all of the fantabulous ideas I get from all of my bloggy friends!! NEED...MORE...TIME! Because I am a procrastinator...(I don't wanna do report cards yet!!) and because we are learning about word ending this week (-s, -ed, and -ing), I just uploaded this little word ending center to TPT...on sale for only $2! 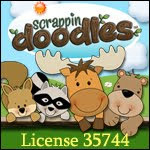 And..it has ADORABLE furry friend clip art, if I do say so myself. 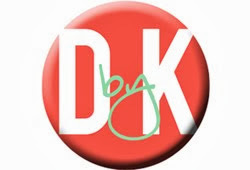 Perfect for Fall...and very kid friendly~check it out! Click on the picture above to go to my TPT store. It will be on sale until Wednesday! And...here is a writing freebie for those of you who would like to have your kiddos write about what they are thankful for...or whatever else that is Thanksgiving themed! 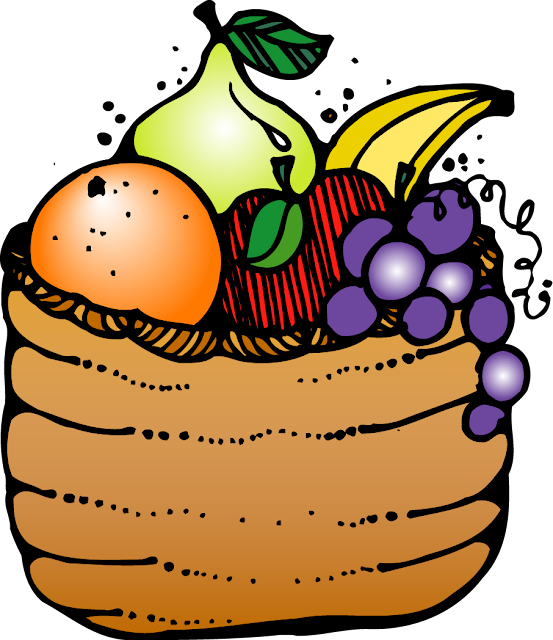 We will be making "still life" bowls of fruit for art this week to go with our "I am Thankful" stories. Pictures forthcoming!! Click on the picture to download your copy! Magic Elf FREEBIE, and Cyber Monday TPT Sale! Holiday Words Up and Running!! Tuesday Randomness and a Math FREEBIE!